Bill is a certified Professional Engineer and received his BS degree in Electrical Engineering from Bradley University in Peoria, IL. He has many certifications related to equipment and power generation. 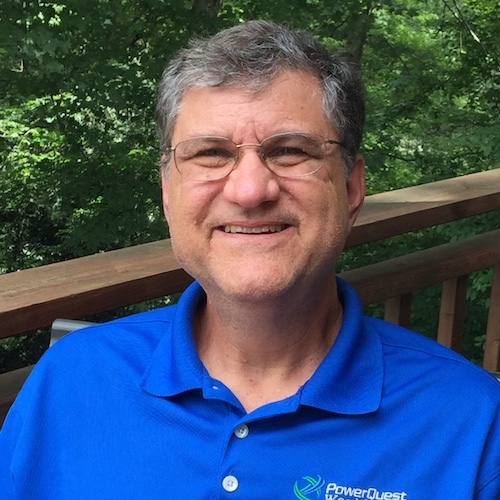 His career steps in electrical engineering and passion for mission hospitals lead him to found PowerQuest WorldWide in 2012. Bill strongly believes in finding the most cost effective and efficient solution to energy sources, equipment selection and work quality to enhance the work of mission hospitals in developing countries.